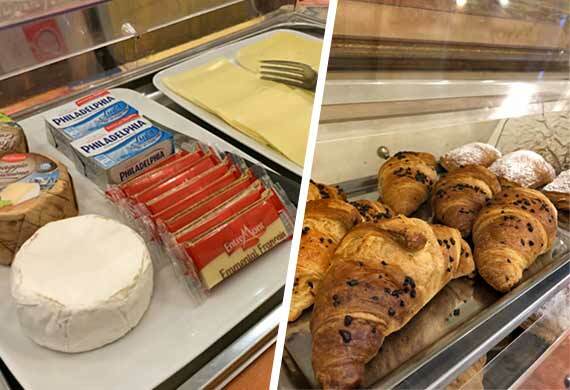 Hotel Annunziata is a 3-star family-run hotel located in the center of the city of Massa, 4 km from Marina di Massa, 1 km from the train station, and 3 km from the A12 motorway (GENOVA-LIVORNO). 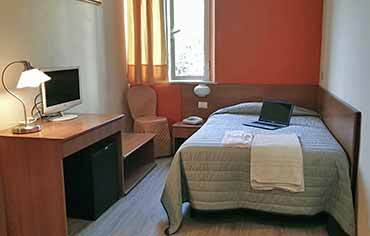 Hotel located in an excellent position to reach the Hospital of the Heart of Pasquale, which is about 2 km away; and NOA New Apuano Hospital 3.5 Km away from our hotel. All rooms are equipped with air conditioning, bathroom with shower, and LCD TV with free view of SKY TV channels: you can enjoy the best of the Serie A Championship, the great cinema, TV series and documentaries of Discovery and BBC. FREE Wi-Fi Internet connection throughout the hotel. Possibility of parking on the public road in front of the hotel. Quiet area, close to the police headquarters. 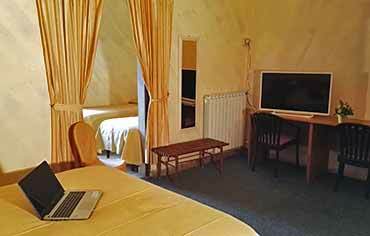 The Hotel-Restaurant "L'Angolo Nascosto" is attached to the hotel and is managed independently, with special prices. Special prices for Business and Hospital. Our strategic position allows us to be a good starting point for guests who want to reach the hospital NOA, OPA and VERSILIA in a short time. Massa Centro Train Station (MS) is just 1 Km (10 minute on foot) from our hotel.